The internet is full of wonderful ideas on how we can all make kilos of pounds a day going into business for ourselves. We would like to dissuade you, however, from going into the pallet-making or upcycling business. Yes, it is a suggestion you'll come across in looking for self-employment or small business suggestions. Don't get us wrong: we love small businesses and proudly serve many of them. But we have a few reasons why your entrepreneurial spirit might be better applied to something else. 1. It's not as easy as it sounds. If you need the services of a pallet courier like us, then pallets can come to you. Otherwise, they don't and you need to go find and transport them. Upon finding them, be prepared to also find them infested – with pests, stray nails, or other annoyances. 2. Wooden pallets are governed by strict regulations. Did you know that international shipping on wooden pallets has caused invasive pest problems the world over? For this reason, companies that make or restore wooden pallets for international shipping need to adhere to a set of standards for wood treatment, which can be done through heat or chemicals. As proof that pallets have been properly treated, they must be stamped with a seal that you obtain from a certified inspector, which means you must prove you have the facilities to perform the treatment. Untreated or improperly treated pallets, along with their cargo, might be incinerated in some ports or turned back from others. 3. This is not a game for amateurs. 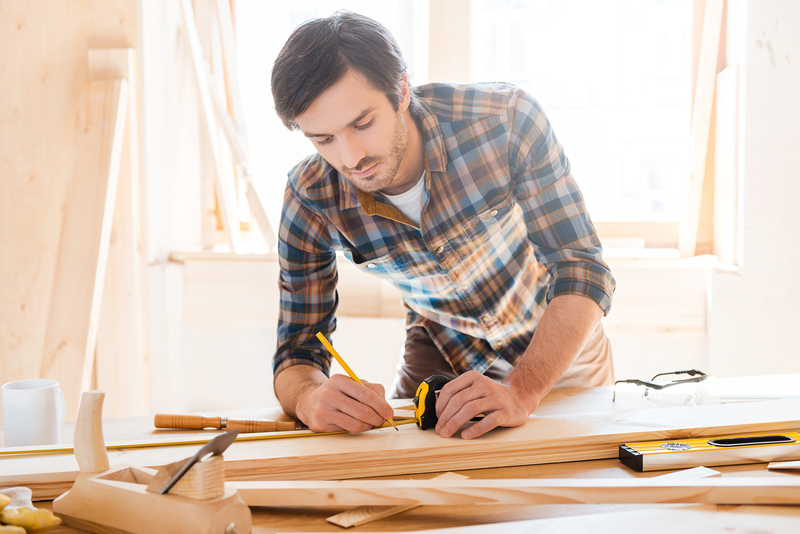 The above point might have indicated that already, but in addition, you'll need excellent carpentry skills, the attendant tools, and a source for the right kind of wood. Wooden pallets can go through a lot of abuse during their journey. And the first time a shipment arrives damaged because of a broken pallet will likely be the last time that customer buys pallets from you. Businesses that care about their goods arriving to customers will get their pallets only from reputable sources, and becoming such a source is no easy feat.